Heidi Toini, Mads Sjøgård Pettersen, Benjamin Helstad et al. In a remote, hostile cave system, deep in the mountains, none that enter make it out alive. 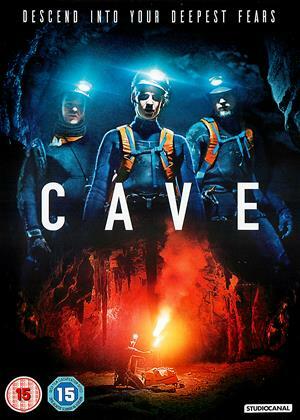 Three ex-military friends reunite, determined to be the first explorers to successfully conquer the dark depths. Giving themselves just 48 hours, they begin their challenging descent underground. But once inside, the expedition takes a sinister turn following a startling discovery. Trapped inside the narrow, cavernous tunnels, not only must they navigate a way out, they must fight to stay alive.